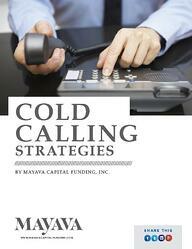 At Mayava Capital we understand that there's more to succeeding in business than borrowing money. Of course, financing is critical to ensure you have the working capital you need to grow your business. But we know there's so much more to your business than bank statements. Mayava was founded by business owners who know what's it's like to juggle payroll, vendors, regulations and well, just about everything the world will throw at you. That's why we created this free business resource center. Here you will find helpful white papers, research tools, sales training guides and documents to help you navigate your way through the ever-changing business landscape in America. The resources are offered by our advisory board members and are free to access whether you utilize our lending services or not. It's our gift to business owners because we've been there. We get it. And we get you. Be sure to check back frequently as we will update this section as often as possible. Remember, the rising tide lifts all boats. So feel free share. 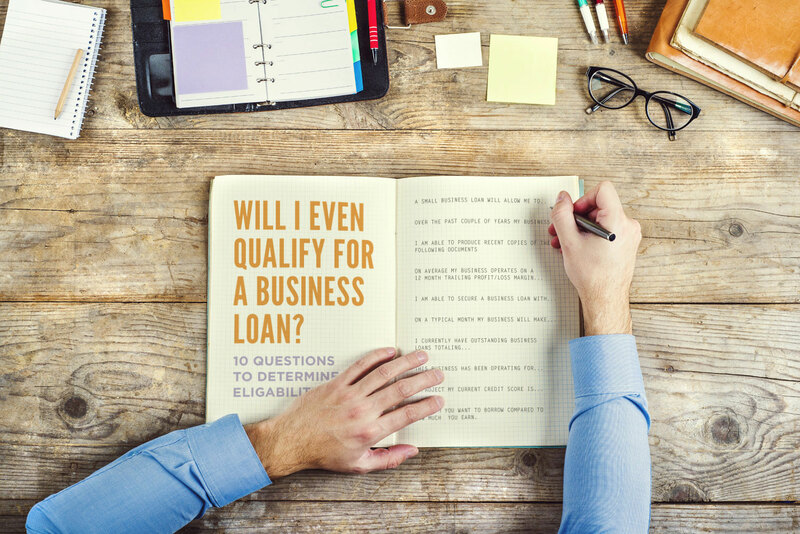 The world of small business lending has changed dramatically over the past few years. In just the past year alone, hundreds of new online lenders have jumped into the arena and some of the biggest players have changed their business practices. 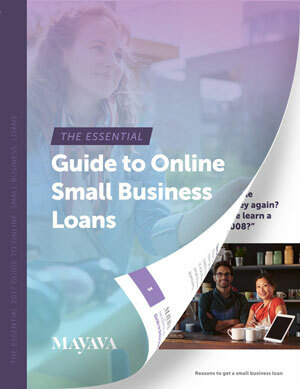 To stay on top of current online lending trends and to arm small business owners with the knowledge necessary to make sound business decisions, we have assembled the ultimate guide to small business loans. Download your free copy today and feel free to comment and share! 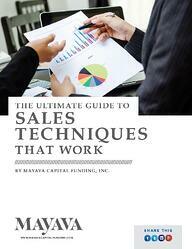 From prospecting to closing, and everything in between. Wheather you are a seasoned sales-pros or just getting your feet wet, this sales training guide will help you close more business. In order to maintain your businesses competitive edge, it might be crucial for you to create a Non-Disclosure Agreement. Securing the confidentiality of what sets you apart from the rest will help you to keep your proprietary information safe – and out of the wrong hands. Ensuring the security of your most important business aspects is vital to your success. Used to protect sensitive information, valuable patent rights and more, Confidentiality Agreements are necessary to defining what information can and cannot be disclosed. The templates above are offered as a guide to business owners looking to learn more about standard documentation. Please note that these are not comprehensive, nor are they intended to be utilized exactly as is. Moreover, every state has its own regulations and laws that pertain to the subject matter herein. Language and conditions will also vary according to industry and the parties to the agreements. It's best to view these as supportive resources to enhance your understand of the purpose behind these agreement and some of more standardized language they contain. Every contract or legal document should be prepared by an attorney licensed to do business in your home state. To understand what is working with your marketing, you track many different data points—it's often easy to lose sight of what’s most important. 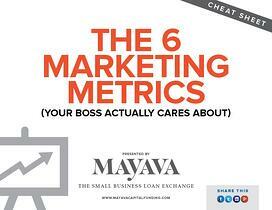 These 6 metrics are the core of demonstrating ROI. 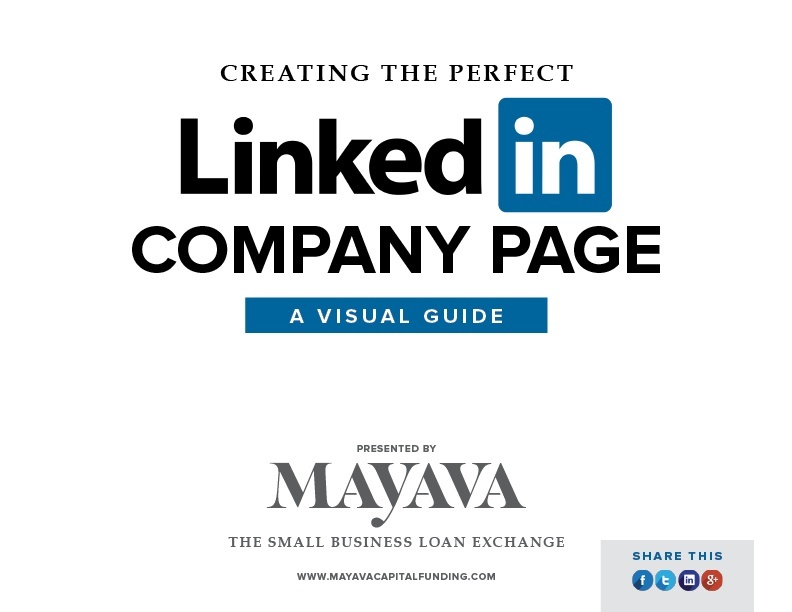 Are you looking to imporve your companies presence on LinkedIn? Wheather starting a new profile or revamping an existing one, this 10 page guide covers the fundementals of a perfect LinkedIn company page. Social media is much more than monitoring mentions, likes and comments. It's all about engagement. 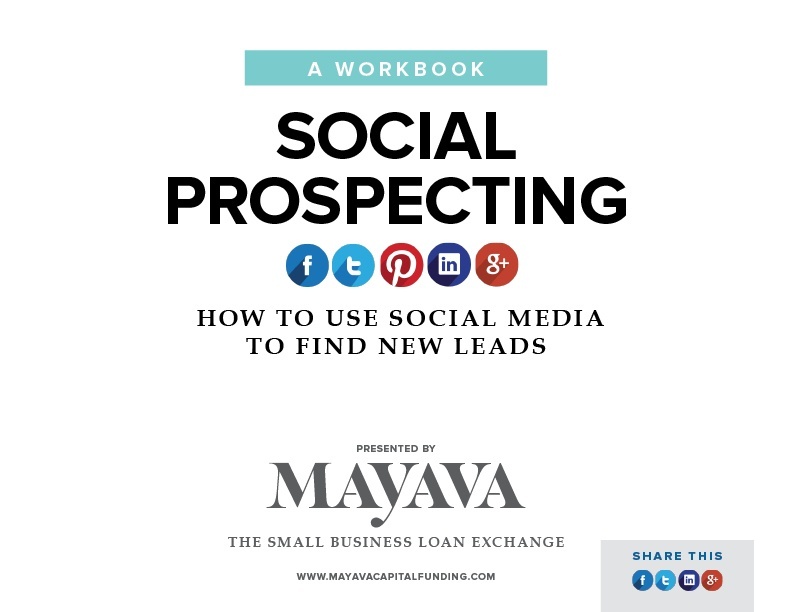 This workbook walks you through how to engage with users and find new leads.